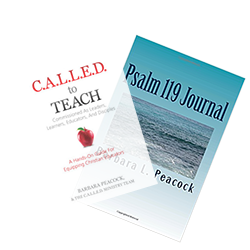 The Bible speaks of a “Holy Anointing Oil” throughout the Word of God and we continue to see its importance as it was used to anoint the tabernacle (Exodus 40:9), kings (1 Samuel 16:13), and the sick (James 5:14). 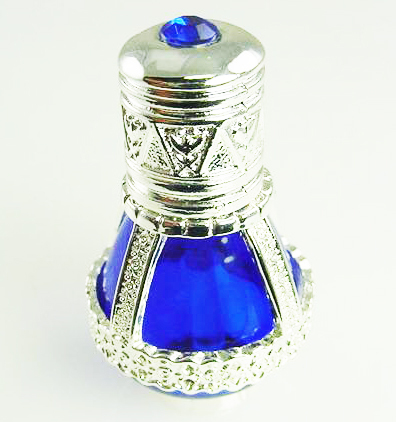 This anointing oil comes in a decorative cobalt Blue glass bottle as a reminder of God’s power in our lives. Includes attached glass stick on bottle cap for easier application. Please Note: Bottle does not have any individual packaging. It will arrive sealed in a bubble mailer to prevent leakage.